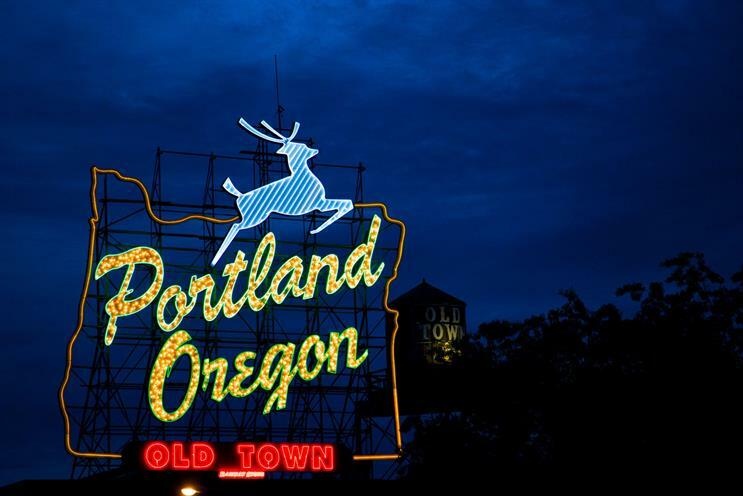 Travel Portland, the Oregon city travel board, is taking over the Old Truman Brewery to give Londoners an insight into the US destination. "You can, in Portland" will feature free vegan tattoos, DJ sets, tea sampling, spoken-word artists and local wines. There will also be a series of talks with designers and entrepreneurs, a live mural and craft beer samplings. Londoners are being encouraged to also use the space to work. "Pedal to Portland" is designed to promote the Delta Airlines non-stop flight from Heathrow to Portland. Visitors will have the chance to pedal part of the 4,910 miles on static bikes. The three-week experience begins on 19 April.